Words of Wisdom Project | About W.O.W. For most of us, life lessons are achieved mostly through personal experiences, through our own day-to-day triumphs and tribulations. Have you ever wished you could see into the minds and memories of others who have been here a while longer than you have?… who might have some interesting stories or just some good advice? 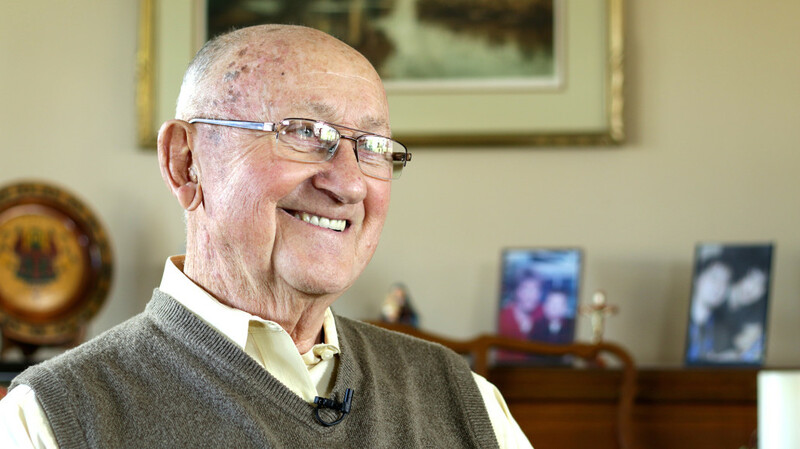 Enter The Words of Wisdom Project, a new video interview series created to extract, record and share the invaluable nuggets of wisdom so many seniors carry with them. 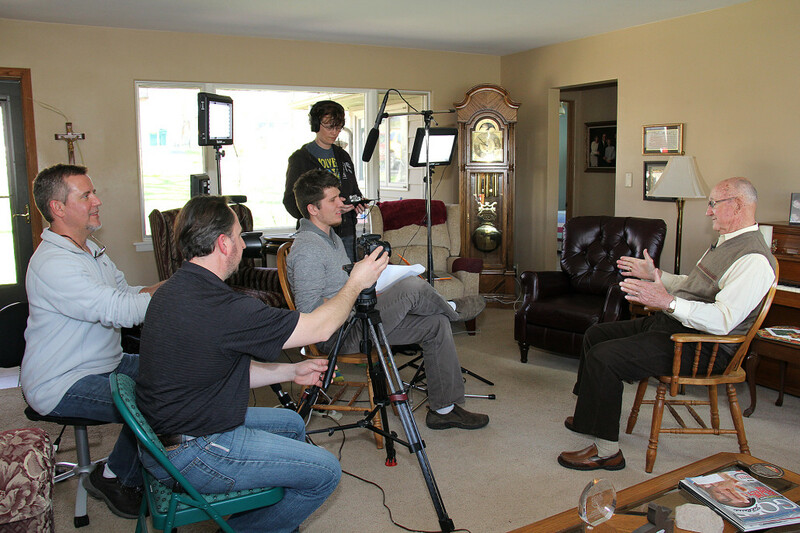 Created and produced by Dave Voitik, The Words of Wisdom Project is a series of video interviews in which participants (typically ages 65 and over) are interviewed with questions regarding their life experiences. The interviews feature questions that are specifically designed to provoke insightful responses from the interviewees. Our carefully-crafted questions range from “Who has influenced you the most in your life?” to “What is the most beautiful thing you have ever seen?” to literally, “What is the meaning of life? The videos aim to capture the interviewees sharing some of their most personal experiences and teachable moments, while allowing viewers a little peek into the past that can’t be gleaned from history books. In addition to sharing wisdom, its equally important to us to be able convey and demonstrate the multitude of similarities that are apparent in all races and nationalities. These people’s stories will live online and forever be available to their descendants to enjoy…..and anyone searching (the web) for inspiration, motivation and wisdom. Some of the responses we get are very poignant, at least once in every interview, we are fighting back tears as the stories get very personal and very emotional. We typically partner with senior living facilities, senior centers, park districts and other senior organizations where they will host us for a W.O.W. Day. We schedule up to 12 interviews for that particular day and then post one interview per week. Some of the facilities schedule us to shoot once per month, so that more seniors can get involved. When scheduled monthly on-going, we can interview up to 144 seniors per year per facility. Contact us if you are interested in organizing an interview in your area. We are able to shoot in Chicagoland at will. As our our funding goals are reached, we will have more opportunities to undertake shoots in more remote locations.